I have made this little video of the ‘This Spiralling Life’ story that I wrote…the image is of the map of womanhood to use with girls. This story came from an encounter i had with a Mayan Shaman in a place called Lake Atitlan in Guatamala. I had such a profound and powerful encounter with this woman that it changed me deeply. It was such a healing for me as a young woman to meet this older woman who was offering her last blood to the land. Things did not happen in the exact same way as the story..i was not as young as the girl woman…but it got me thinking of how my life might of been different if i had had elder women in their power to share with me their deep truth. It would of transformed me, i know it. I did not go through my teenage years in a good way and was lost as a woman in her twenties when i met this beautiful Shamanka. She welcomed me in , shared her home and food with me..gave me healing, shared her story with me…she included me in a a ceremonial Mayan fire ceremony. What was important for me was that she saw me…she saw me..the truth of me…she honoured me .. After i met her i was able to go back to my homeland and let the little soul in that had been hovering around me for about a year. This little soul I birthed a year later is my beautiful daughter Anu…I had been so lost and confused by life i could not let her in before. This Shamanka helped me to open to my daughter, to being a woman, a mother….I now do this work with girls. Gratitude to Aum Rak for that was her name for opening my soul to my calling…that was about 13 years ago!…wherever you are Aum Rak..i love you. Gratitude to another important woman teacher in my life Eliana Harvey. 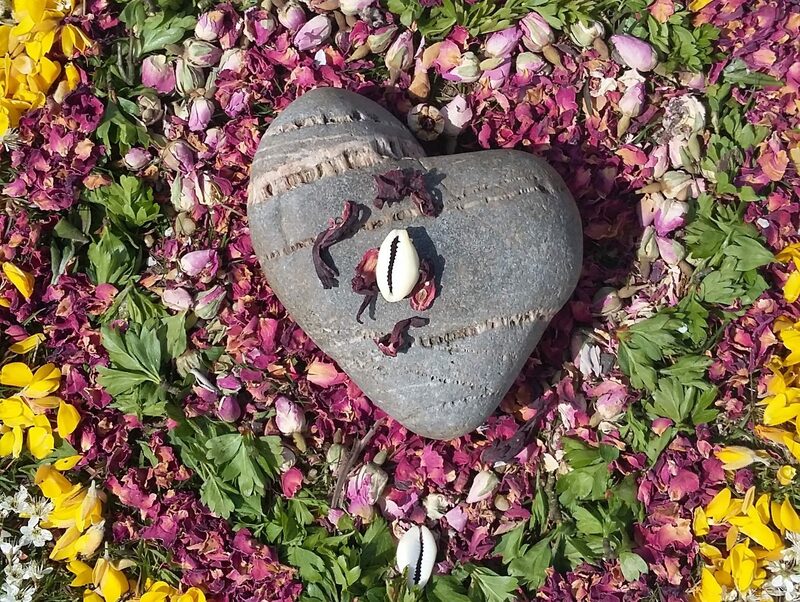 If you want to share this story with women and girls it is available for a donation on this website…included in the download is a beautiful ceremony to share, a drum journey and teachings of the map of womanhood and how it fits into the medicine wheel. For all us women in mid woman, peri-menopause, menopause, we are sitting opposite the Menarche girls on the spiral. As they journey out with their new blood into the world, fresh and full of dreams and possibilities, we with our last blood journey in and dream deeper into our medicine and work in the world…we need to give back from this place to our collective daughters…they need to hear us. Woman – becoming and Deepening -woman are powerful journeys we can share with each other. Look out for the Deepening woman course i am co-facilitating soon, starting in October… sharing some of this work with women..together with Rachael crow of Moontimes…keep looking on this website. Previous Spirit animals and shamanic journeying with our youth.